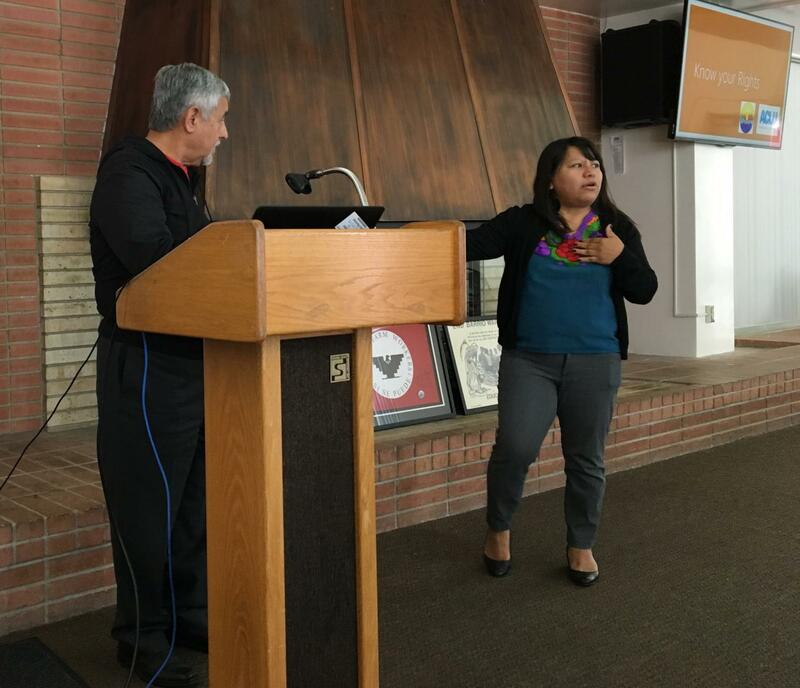 Immigration attorney Roberto de La Rosa and Rosa Lopez from ACLU of Southern California, gave tips on what to do on an encounter with ICE. 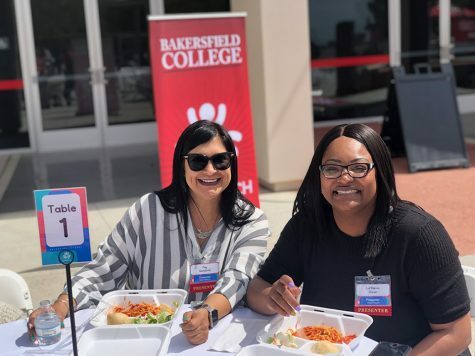 The “Know Your Rights” & Rapid Response Network of Kern, presentation was held in the Fireside Room at Bakersfield College on Wednesday, April 18. The event was organized by LUPE (Latinos Unidos Por Educacion) a student club that focuses on empowering undocumented students through education about the rights afforded to them by the Constitution. 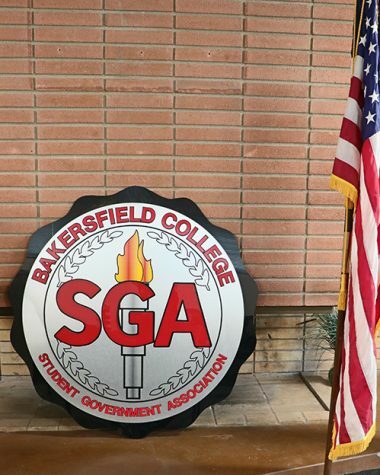 The presentation was opened up by Pedro Ramirez, who introduced the President of LUPE, Tania Bernal, a student worker for the Bakersfield College Outreach and Welcome Center. “It’s important that people are aware of the rights that protect them from being taken advantage of by law enforcement,” Bernal said. 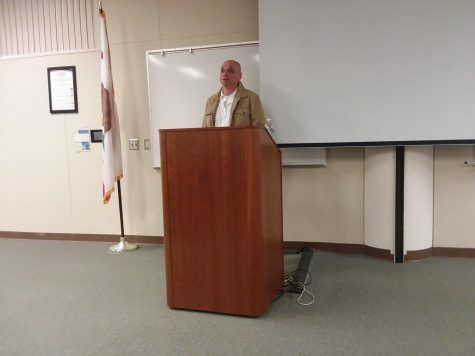 Roberto de la Rosa, an attorney for ACLU Southern California, spoke candidly about the need for diversity within the legal field. De La Rosa and others worked vigorously in an effort to establish a strong core of litigators who have experienced or have close experience with those who need constitutional representation in reference to citizenship, residency, or immigration status. 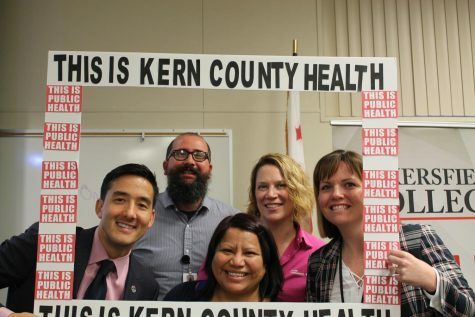 Rosa Lopez is the community engagement and policy advocate for the ACLU of Southern California in Kern. She is tasked with managing the satellite offices that deal with various cases of violations of civil rights involving law enforcement. 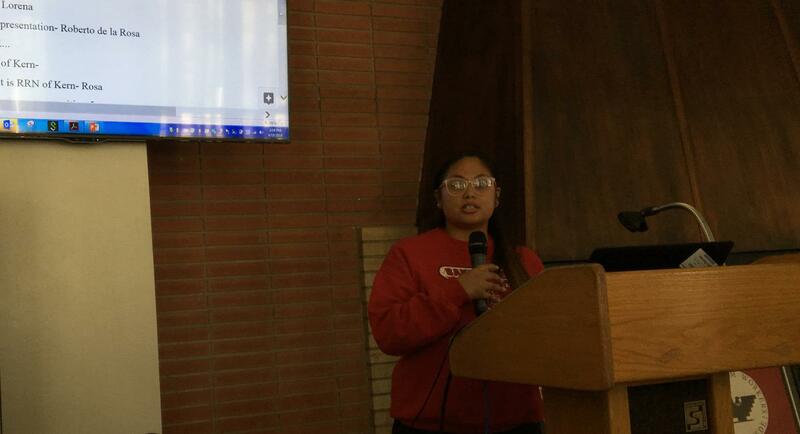 Tania Bernal, LUPE President and student worker for Bakersfield College Outreach and Welcome Center, introduced the speakers for the Know Your Rights workshop. “Regardless of our legal statues we all have rights under the Constitution of the United States and so with this new administration there has been a rise in the raids’ enforcements and unlawful detainments,” said Lopez. Lopez facilitated the “Know Your Rights” workshop and shared a detailed presentation about how to respond when engaged by law enforcement. She reminded the audience the job of law enforcement other than serving and protecting, is to gather information to finalize their investigation. “The more you say to the police officer during an encounter the more information they will have to use against you. You have the right to remain silent and if a law enforcement agency forces their way in your house and you say nothing, your case against them will be stronger,” continued Lopez. 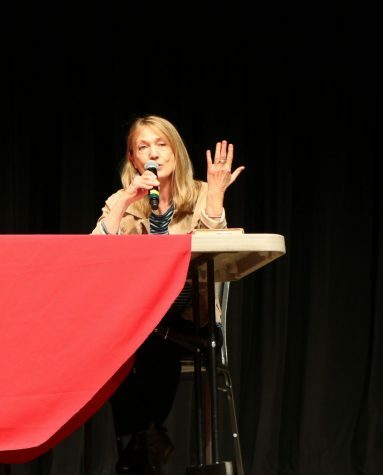 Lorena Lara, a presenter at the event and member of Faith of the Valley, was very open about her status and was confident that having the exact information from the constitution that protects ones’ civil liberties, determines how the various agencies interact with you when contact is made. “With new legislature being introduced that will help undocumented people, allowing these unlawful detainments is unacceptable,” said Lara. Bills like The Truth Act of California will protect undocumented individuals the protection from state and local law enforcement agencies from using money or personnel to operate as the federal agency who enforces immigration laws. This act would also prevent school police, security departments and other agencies from incarcerating people for immigration violations or any other investigative efforts. “We can know a lot of what’s our rights but it’s important to also know the left, meaning know what is going on around who is fighting for Latinos, the poor, our people,” Rosa said.